Vibro/Dynamics, a Socitec Group Company, is a global leader specializing in the design and manufacture of vibration isolation and shock control systems. A collaborative approach, combined with cutting edge technologies and 50 years of experience, provides successful installations in the most demanding environments. Creating solutions in the world of shock and vibration requires analysis and understanding of the entire dynamic system, comprised of the equipment to be isolated, environment, input forces, and response characteristics of the isolators. 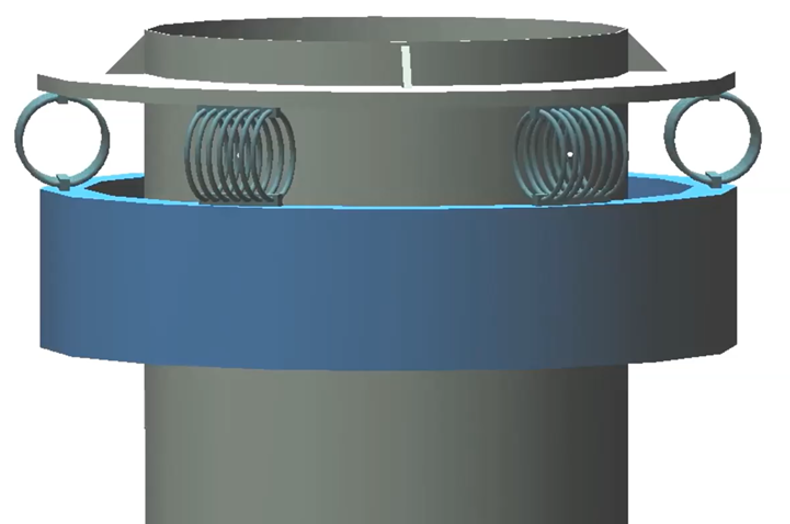 Vibro/Dynamics and the Socitec Group are built around an engineered approach to shock and vibration isolation. All applications are individually analyzed and each solution is customized to achieve the desired results. This methodology has guided our companies from their beginning, and has developed into an advanced process using specialized and industry leading modeling and analytical software backed by the highest quality control procedures. 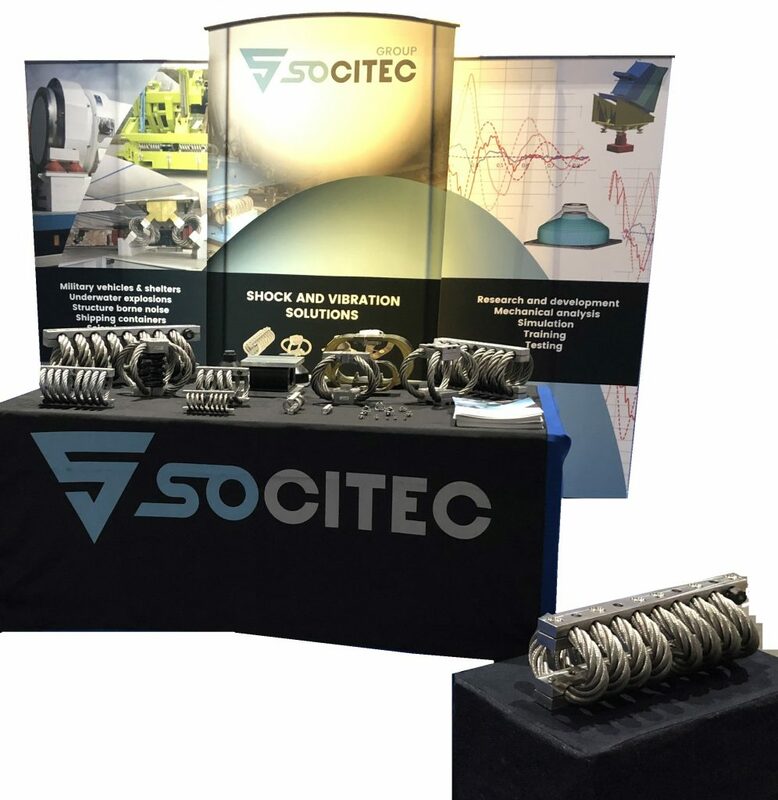 Paired with our extensive application experience and the broadest product line available, we can confidently offer effective solutions involving shock and vibration. Collaboration with our customers enables us to design and produce effective solutions efficiently tailored to every application. Our resources include n-Degree Of Freedom SYMOS Simulation, Advanced FEA, 2D/3D CAD, and Physical Testing Services. Our efforts enable us to provide detailed reports and document isolator features and system component responses, providing unparalleled insights for every application. Our markets include industrial, manufacturing, defense, aerospace, and more. We posses expertise in the design and application of wire rope, elastomer, and coil spring based isolation. With more than 100 years of combined experience, the merger of Vibro / Dynamics and Socitec creates a global presence in the US, Europe and China. Tall, steel, chimney stacks installed in windy regions are prone to violent vibrations that could lead to stack failure. The source of this vibration is due to the phenomenon called vortex shedding. Controlling the amplitude of vortex-induced vibrations is crucial to avoid catastrophic failure of the chimney and increase its lifespan. One widely accepted design for doing so is the use of hydraulic dampers installed between the top of the chimney and a steel ring. While this is an effective design at limiting a chimney’s vibration, it often requires maintenance, and its performance could vary based on temperature. A less known way of controlling chimney vibration is through the use of wire rope isolators (WRIs). When tuned to the proper stiffness and damping, WRIs can be very effective at controlling the chimney’s vibration. In addition, WRI-tuned mass dampers (TMDs) offer further advantages such as their maintenance free construction, temperature-independent performance, and extremely long lifetime. Our purpose here is to present a case study where the Socitec Group provided a WRI based TMD for a chimney stack. The simulation results show that just like hydraulic dampers, WRI TMDs can be very effective at controlling a chimney’s vibration.